Jonathan is a Technical Consultant in Architecture, Engineering & Construction Technology and has worked as an Architectural Technologist BSc. (Hons). He holds a Masters Degree in BIM Management from Dublin Institute of Technology (2017) and a BSc. (Hons) Degree in Architectural Technology. 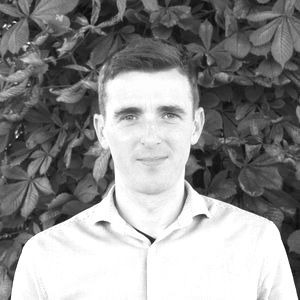 He has worked since 2005 in the design and construction sector as a Designer, Technician & Technologist in Ireland & Australia. His area’s of expertise extends across all project sizes and stages from design to construction to operation.